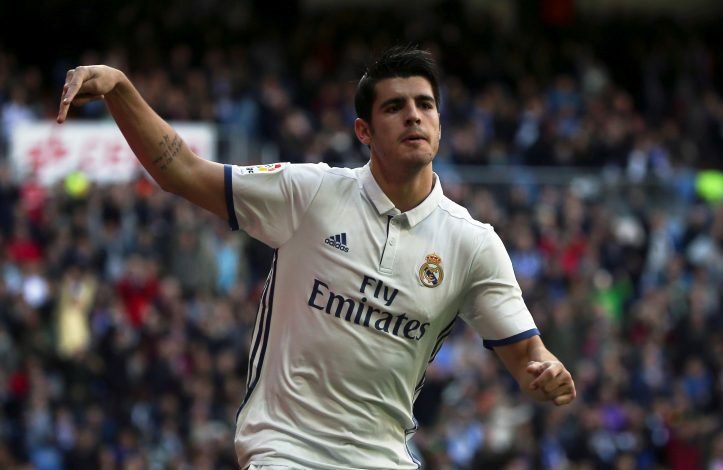 Real Madrid forward Alvaro Morata’s move to Premier League club Manchester United has taken a significant step closer on Monday at the Santiago Bernabeu. Morata’s representative Juanma Lopez, and his father Alfonso, turned up at Real’s stadium on Monday morning to discuss his future with the Spanish giants. 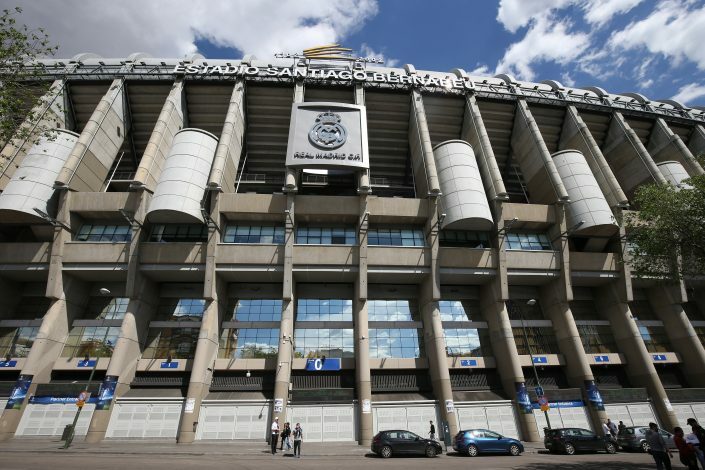 According to Spanish outlet AS, the duo met the club’s representatives at the Bernabeu offices for a meeting which lasted just under an hour. This comes after weeks of speculation that Morata has agreed personal terms with Manchester United and a fee is yet to be agreed between the two clubs. Real Madrid want around €80m for Morata, but the Premier League side have been reluctant to go so high, and feel his valuation is a ring lower than the asking price. The former Juventus striker made a move back to Real last season, but saw his game-time limited under manager Zinedine Zidane. He managed to score 20 goals in 43 matches, with most appearances coming from the bench.